Something I would never use, Sorry. I am sure that I am not the only one that has input for this new and exciting image hosting site. Has anyone tried looking at it on their phone? I just tried your image hosting site Phil and it was so easy to add my phone pictures to a album. Yes I do use facebook but I would change my privacy setting. crazyquilter , just for the record, i'm not really crazy about the commenting feature of this platform. It doesn't have to be Facebook -it could be Disqus or something else, but I see no reason to make people sign up for a third party app just to make comments. Well that's just it. It's ridiculous that we would have to take that route just to be able to comment on each others stamps. I realize not everyone does Facebook or Disqus and you shouldn't have to go sign-up for an account! The more general problem with commenting popular add-ins like Facebook and Disqus is that they are popular add-ins, and as such they are the favorite targets for the sort of people who like to target that sort of thing, know what I'm sayin'? I remember when Disqus was supposed to save comment threads from the worst impulses of the Internet. It worked pretty well, until it didn't. 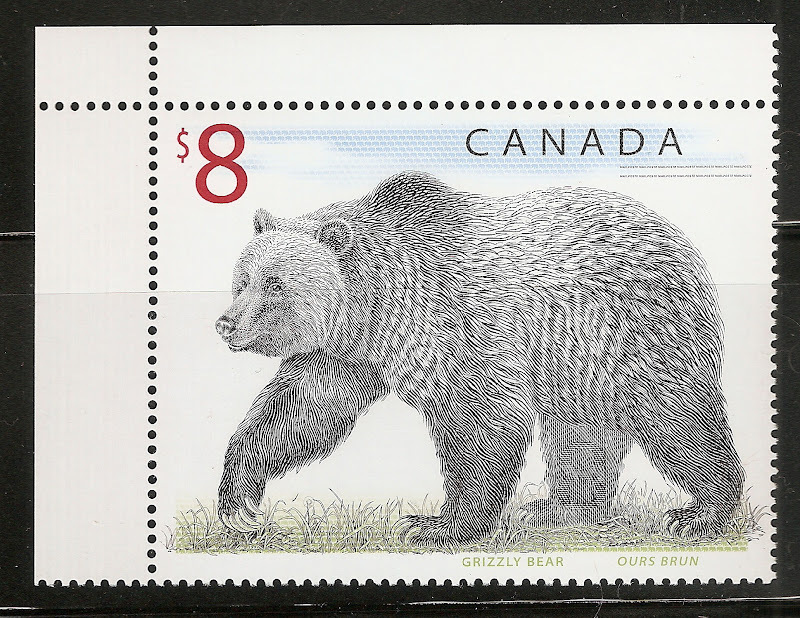 If I had to state one thing that I find absolutely refreshing about the Stamp Bears, it's that it's free from at least the Internet-based modes of psychopathology. I don't know if that's because the Bears are too obscure to be trolled or if our esteemed moderators have found a way to rain tactical nuclear weapons on malfeasant DNS addresses, but whatever, I'm grateful, and I would not want to see a Stamp Bears-associated art gallery sink into the same fetid swamplands that plague so many Web sites that were started with the best of intentions. The more general problem with commenting popular add-ins like Facebook and Disqus is that they are popular add-ins, and as such they are the favorite targets for the sort of people who like to target that sort of thing, know what I'm sayin'? I remember when Disqus was supposed to save comment threads from the worst impulses of the Internet. It worked pretty well until it didn't. We are really, RAELLLLLLLLY glad to hear you think so highly of our board!! Part of the way we keep it out is obscurity (though I would love to see us grow quite a bit!! ), but the major factor here is the incredible moderating/admin team we have in place. The system tools certainly help, but because of their efforts, the tools work the way they are intended. I whole heartedly agree with the general sentiment that having a direct (almost required) connection to major social media can be a major flaw in the image hosting. While I use Facebook, Twitter, Instagram, and Pinterest, I think these venues should be entirely up to the user to manipulate - not be a required add on in order to utilize a feature. For example - here members can share to any of the above platforms (and I do encourage it ) but it is certainly not a required method of sharing our content. I have not had much time this week (my students are starting exams and this is sucking the life out of me!!) but I am happy to see that there have been a number of members who are contributing to this thread. When/if you attempt to test run another platform I am certain that we would be more than happy to assist in any way we can. Let's leave this open to further explore. Never mind. Piece of garbage. Nope, not what we're looking for. Phil, it looked OK to me. Some back-end problem you weren't happy with? Phil , it looked OK to me. Some back-end problem you weren't happy with? Well, the #1 biggest thing we are looking for is the ability to display the images that are uploaded. The example I was referring to only displays a thumbnail of the image. The last few examples actually have a few options to display different sizes. I That's more what we are looking for. This is embedded into a blog or regular website. I like the larger ones personally. Having to click off site encourages being off site .